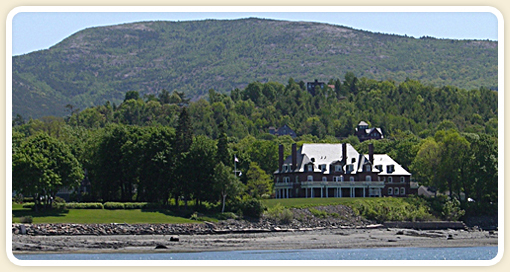 Bar Harbor, Maine is a popular vacation destination for people from all over the world. 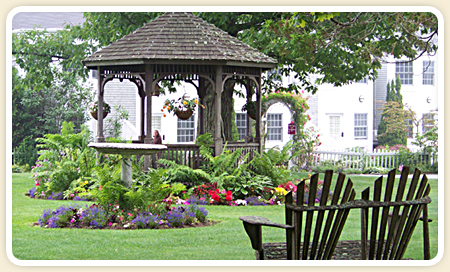 It is a charming community at the door step of Acadia National Park. All types of homes, land and commercial opportunities are available. Whether you are looking for a cozy in town home, a beautiful shore front mansion, a commercial business, or a complete life style change like running a Bar Harbor Bed and Breakfast, we can help you fulfill your dreams! Generations of people visit Bar Harbor and choose to make it their destination of choice for decades to come. Many even choose to relocate here or buy a second home for vacation. Some find a choice lot and build the home they always wanted. Others buy an Inn or a B&B and work where they love to live. The Bar Harbor and Acadia areas are located on Mount Desert Island, home to many lovely communities including, Somesville, Mount Desert, and Southwest Harbor. Bar Harbor is a small town abutting Acadia National Park which consists of six thousand acres of untouched land with beautiful places like Sand Beach, Thunderhole and Cadillac Mountain. Much of the land was donated to by John D. Rockefeller Jr. and is traversed by beautiful trails, 45 miles of carriage roads and 17 amazing stone bridges. See our Bar Harbor Real Estate listings as well as other excellent Bar Harbor Commercial Real Estate opportunities. 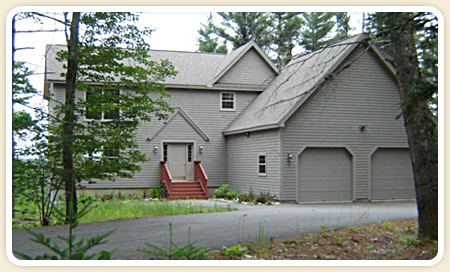 Although we are a Bar Harbor Real Estate Company, our Bar Harbor Real Estate Agency also serves other areas including Ellsworth Maine Real Estate and Blue Hill Real Estate Listings. We also invite you to view our Acadia Area Real Estate listings or use our search Maine Real Estate link to find the Maine real estate of your dreams. See our Acadia Photo Gallery to see the beautiful scenery around Bar Harbor, Acadia and surrounding areas.